You can always be sure that you’ll be confident with a bright and shining set of teeth, designed by a professional team of dental specialists. Our team has treated smiles in Southern California for over 20 years! 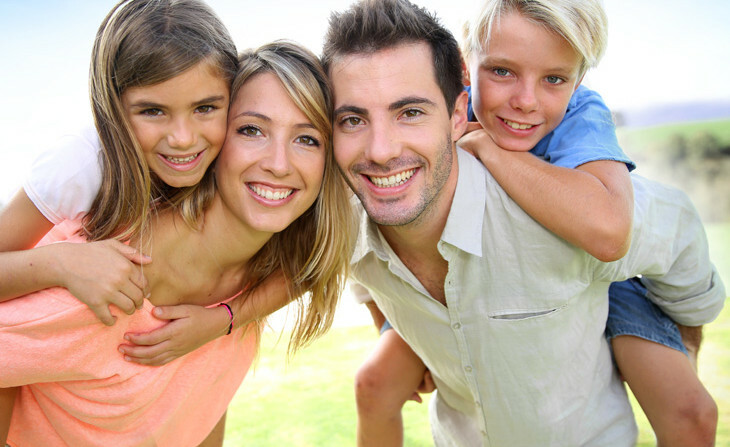 Many families trust us to provide them with the highest quality of dental care. 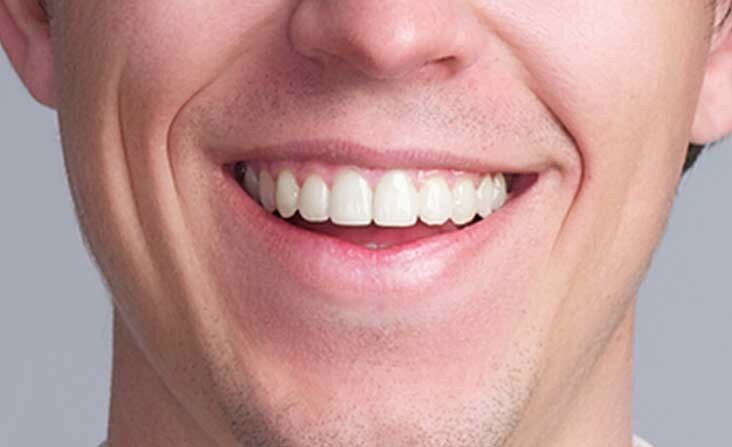 To obtain the picture perfect set of teeth you always wanted, our office can provide some of the most popular teeth whitening techniques on the market. We dedicate ourselves to the highest dental care standards. Our number one priority is to ensure that you and your family can enjoy a healthy smile. A great smile can go a long way, and thats why we will always treat your smile with the passion you can always expect. 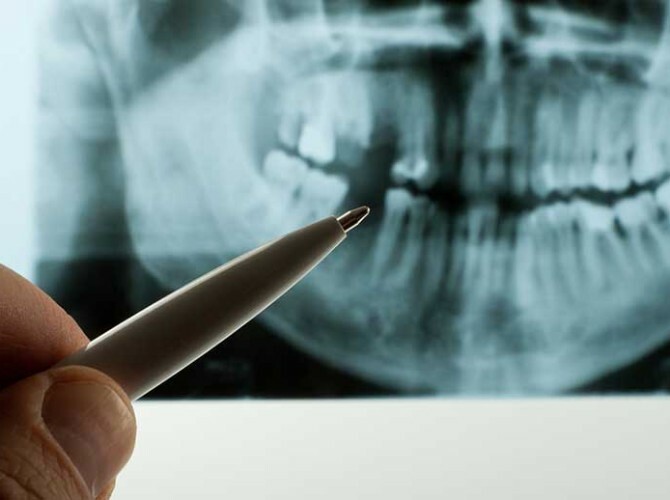 Our office is among the most preferred providers of dental implants in the Chula Vista area. Dental implants remain the most popular and effective method for teeth replacement. California Smiles has provided high quality care for over 20 years. We are trusted by numerous families as their local dental care providers. You can enjoy a drastically brighter smile. We can effectively remove stains and discoloration with our in-office treatments. Located within the famous Third Avenue Village, California Smiles Chula Vista provides the most advanced and experienced dental services. We are ready to take care of your dental needs. Treat Yourself to a New California Smile! With the help of the professional team of dentists at California Smiles Chula Vista, you can take your smile to a whole new level.